Paul Walker almost quit acting to return to his first passion ____. Marine biology! Paul Walker loved the ocean and everything in it! He always admired Jacques Cousteau, and the call of the ocean almost won more than once! Paul Walker literally “put his money where his mouth is” when he created this disaster relief organization. Reach Out Worldwide! After Haiti and Chile were devastated by earthquakes in 2010 Walker created Reach Out Worldwide, an organization designed to send smaller groups into disaster areas to avoid all the red tape and get straight to helping people. He funded it with his big movie money, and actually deployed with the groups instead of watching from afar. The group is still around and helping people in need! 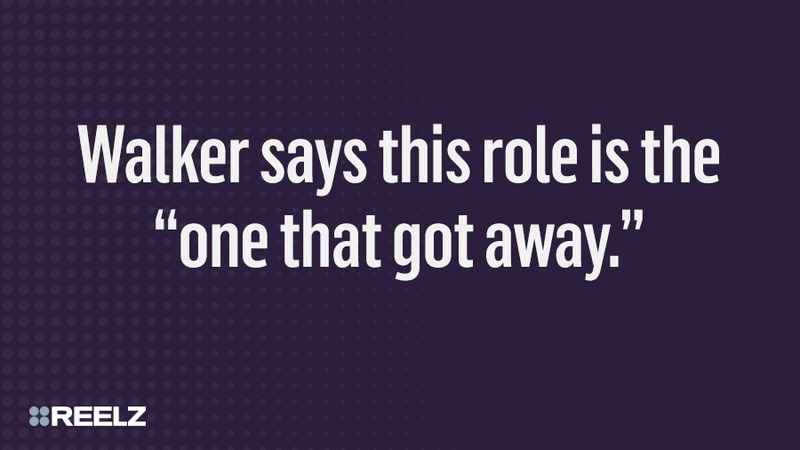 Walker says this role is the one that got away. Anakin Skywalker from Star Wars! Walker auditioned for the role, but was told he was too old. This is the big role he wishes he could've landed. Do you know what show Paul Walker made his on screen debut in? Highway to Heaven! Walker had previously filmed the movie Monster in the Closet, but it wasn’t released until after his appearance on the show. 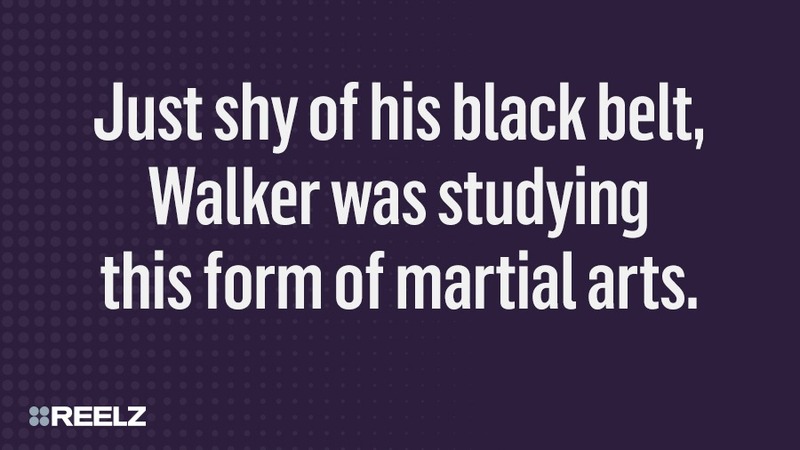 Just shy of his black belt, Walker was studying this form of martial arts.